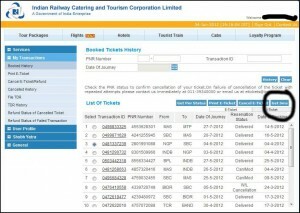 Indian Railway has introduced SMS Railway ticket. Now you can use SMS Railway ticket for your travel with any ID proof and don’t need to take the print out. 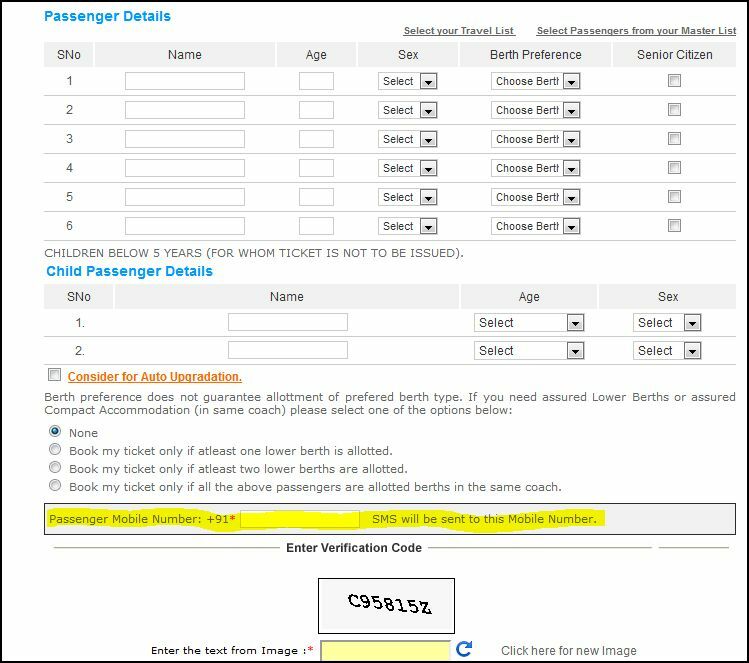 During the booking of your railway ticket online, enter your mobile number also. 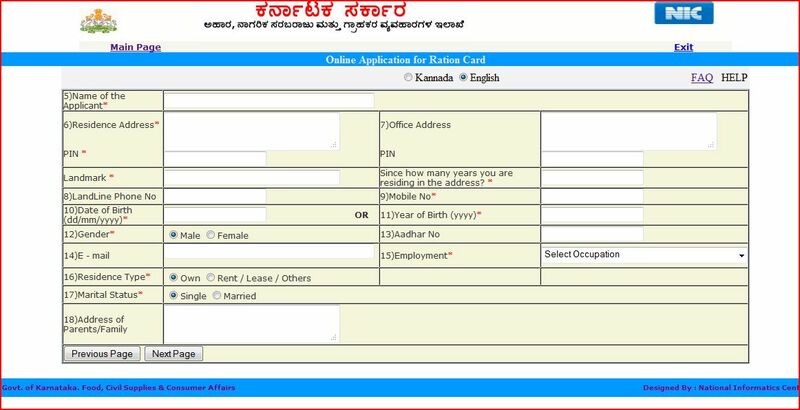 Now it is compulsory that you need to enter a mobile number. 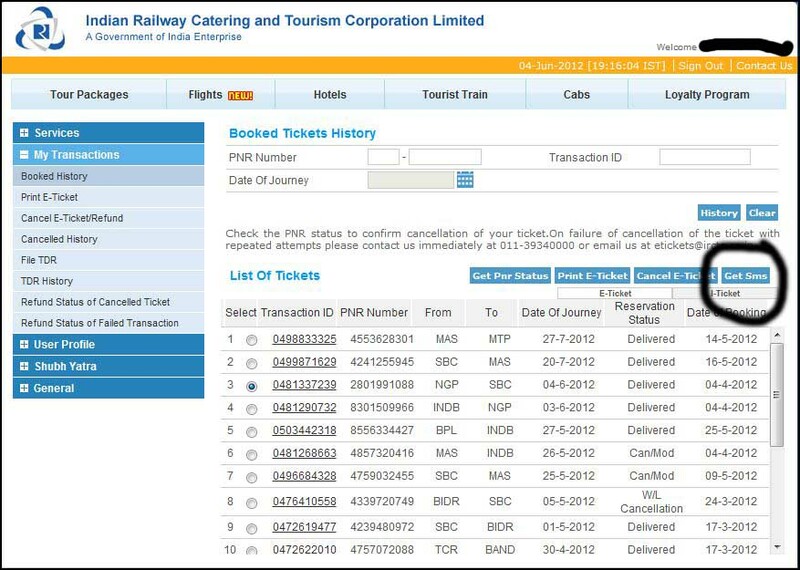 Once you finish the booking, then you will get railway ticket through SMS to your mobile. 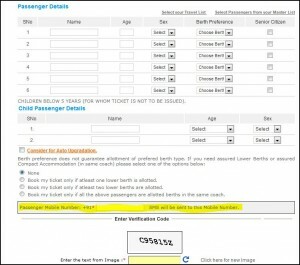 If you didn’t get the SMS railway ticket, then you can go to your booking history and select the ticket. Then click on send SMS. Then SMS Railway Ticket will be sent to your mobile. In case, you are booking for your friend, then put his mobile number during the railway ticket booking then the Railway ticket SMS will go to him directly. Share this information with your friends so that we can save a lot of paper and thus protect our environment.